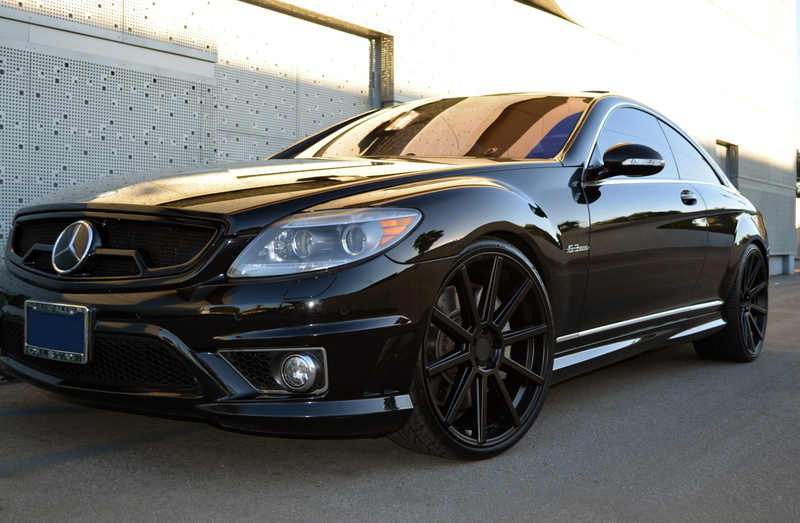 Checkout this murdered out Mercedes CLS550 we setup with some NC forged wheels. 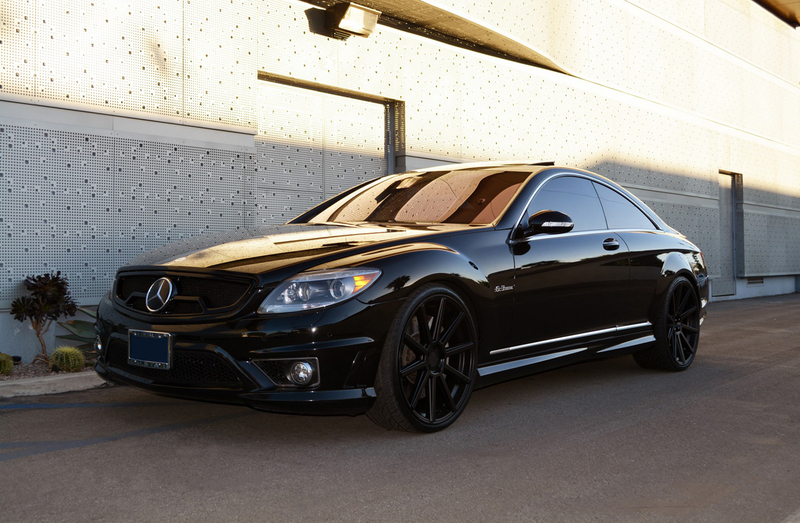 Who doesn’t love a blacked out, slammed Benz? Yesterday we had a loyal customer bring in his friend who owns this sweet Mercedes S65 AMG (V12 Twin Turbo). He was looking for some 22″ wheels and we fitted the Gianelle Puerto on this car in silver. Adds an subtle appearance upgrade without being overly loud on the S Class. 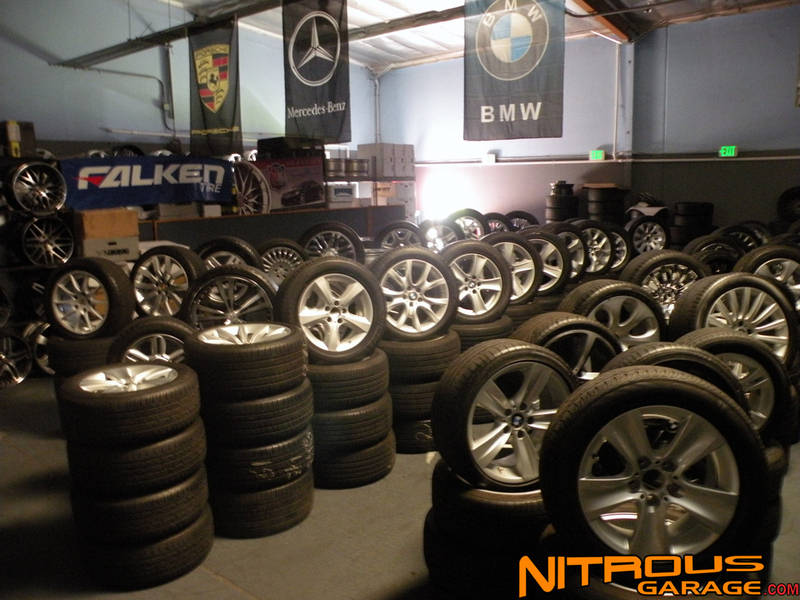 Trust Nitrousgarage for all your Mercedes wheel needs!! Earlier this week we had a 2014 Mercedes SL550 roll into the shop looking for some new shoes (wheels). We set him up with some Roderick RW2’s in silver with polished lip to perfectly match the subtle tones of this vehicle. 19×8.5 Front and 19×10 rear to help put all that power from the V8 twin-turbo down. 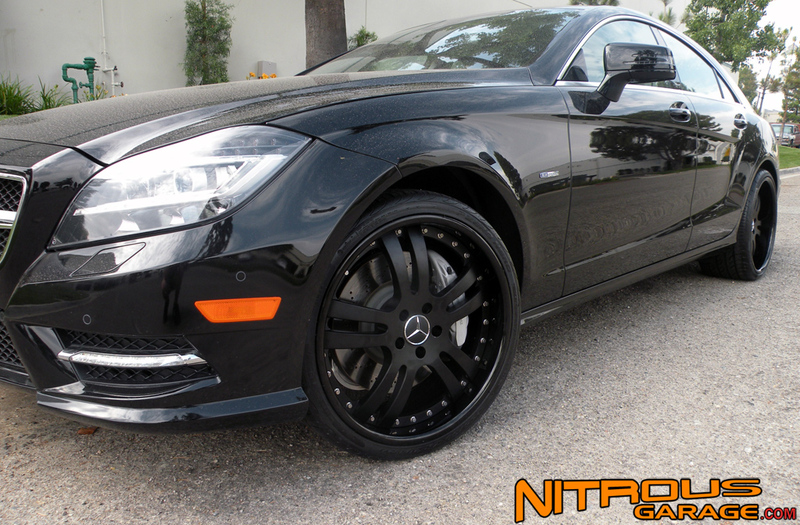 Here is a brand new Mercedes CLS550 Bi-Turbo we set up with a set of fresh NC Forged Wheels 2 Piece Wheels. 20×8.5 Front, 20×10 Rear. Matte black centers with gloss black lips. Check out this E Class we got pictures back from our customer on. It’s a 2011 E350 that we fitted some TSW Mirabeau Wheels in 19″ and gloss black finish.